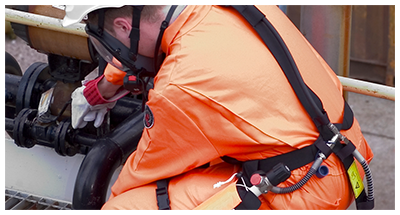 Breathe Safety offer a range of professional and technical services in relation to respiratory protection and confined space. 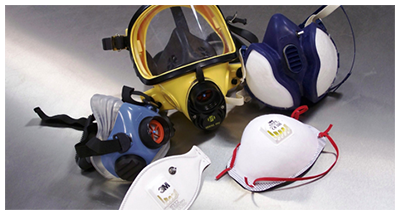 Face Fit Testing is a crucial step in protecting workers from respiratory hazards, by ensuring that the masks they are wearing actually suit their particular face shape. Breathe Safety engineers are Fit2Fit accredited to ensure the validity of every fit test we undertake. In addition to this Breathe Safety also offers consultancy and assistance in relation to all aspects of confined space working. From advice at the planning stage through to risk assessment, top man service and rescue team provision as the project progresses, we are on hand at every stage to give assistance and advice. We have experience in running complex confined space projects from start to finish and can provide a total package including compiling the safe system of work, the equipment for all entrants, controlling and issuing permits and safe sign off and completion of the work. your confined space work is in safe hands. 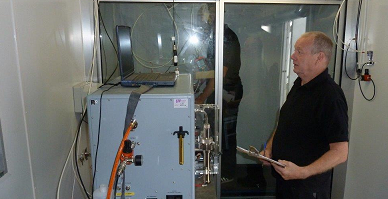 assurance and the highest standards of face fit testing.